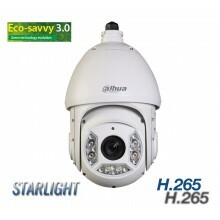 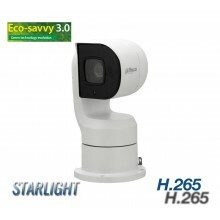 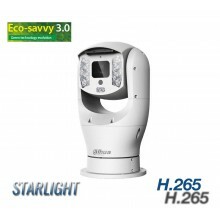 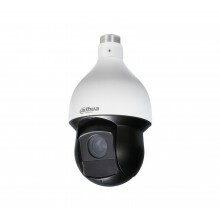 Viewtech has experience supplying a wide range of PTZ cameras for use in a huge range of industries. 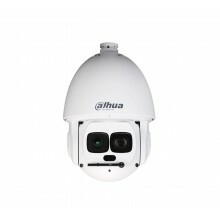 Evironmental monitoring, farm and yard security and retail security are just some of the applications we have supplied PTZ for. 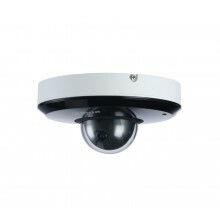 PTZ cameras offer full Pan Tilt & Zoom Controls and allow users to remotely view and zoom around a scene. 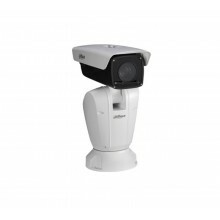 PTZ cameras come in all shapes and sizes and offer optical zoom from 3x up to 48x. 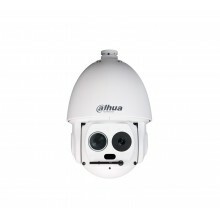 Call us today if you need to talk about how PTZ cameras can help your surveillance needs, 0800 888 324. 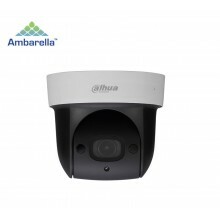 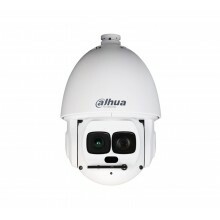 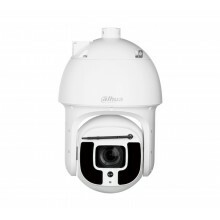 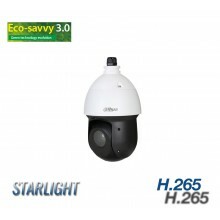 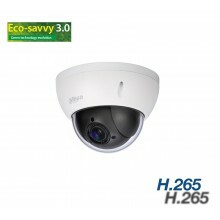 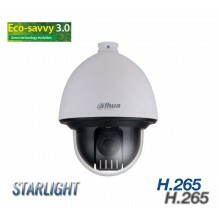 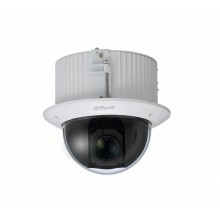 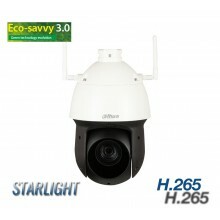 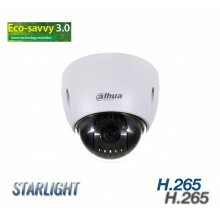 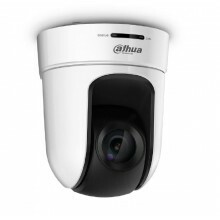 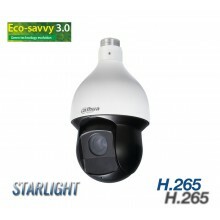 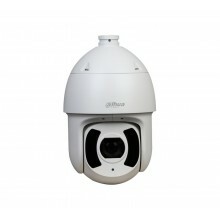 2MP, 30x Optical PTZ Flush mount camera. 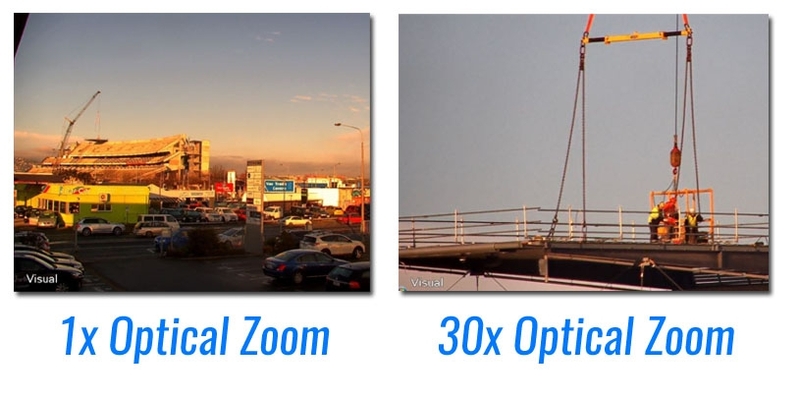 True day/night.